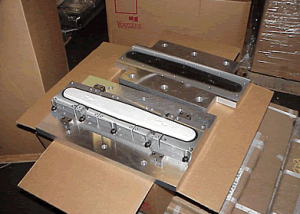 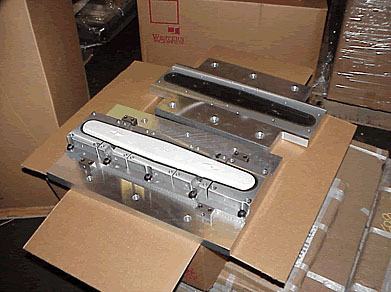 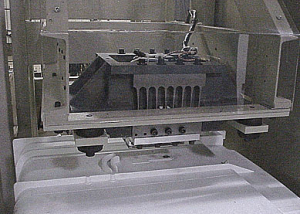 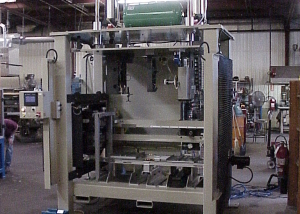 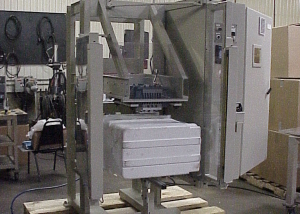 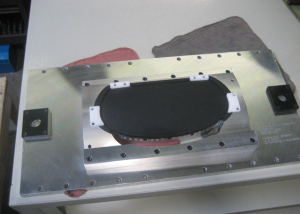 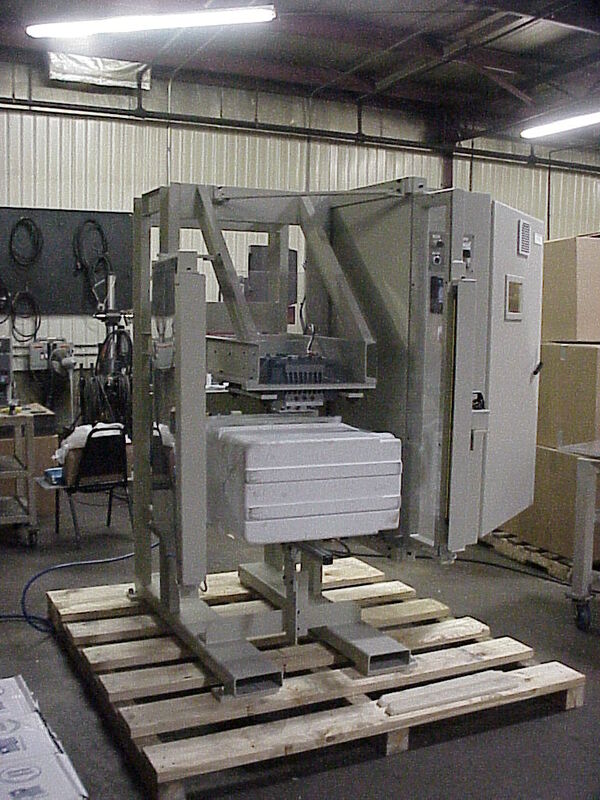 Vibration Welding - Craig Machinery & Design, Inc.
Our professional team can assist you from the initial stages of part design to the final production run to ensure your vibration welding projects are a complete success. 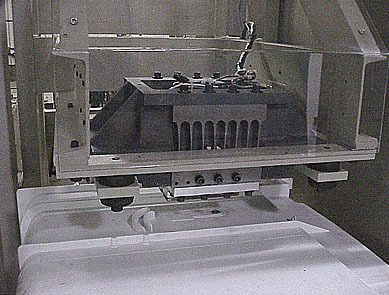 Joint design, part wall thickness and material types are as critical as the fixturing to insure a good repeatable weld. 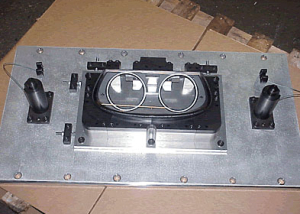 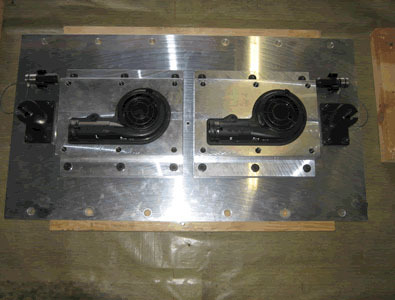 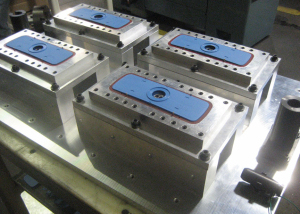 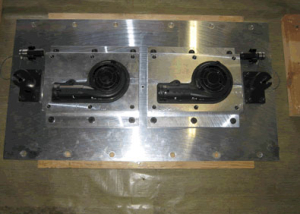 Vibration weld tooling from simple pockets to tooling with multi-clamp systems, part defect sensors and vacuum part holding can be designed and produced at Craig Machinery. 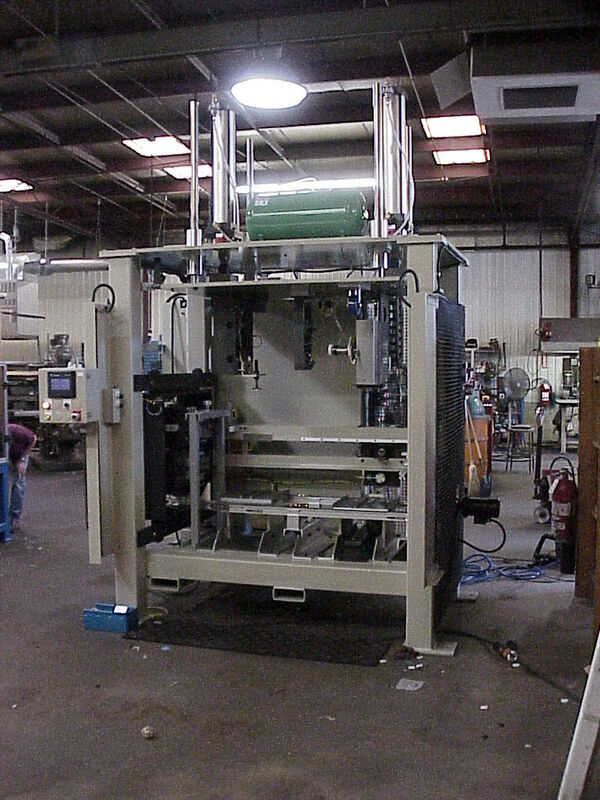 We have our own vibration welders to help in prototype welding and short production runs.